Do memory encoding processes fundamentally vary depending on the specific type of learning involved? For example, when a child learns the multiplication table vs. when he is developing social avoidance reponses due to abuse. Are both experiences encoded in the brain through the same mechanisms (at a biochemical and physiological level)or is there a fundamental difference between both types of learning experience? 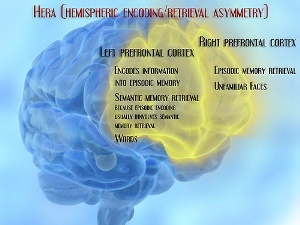 Or are the encoding processes basically the same but operating in different regions in the brain?